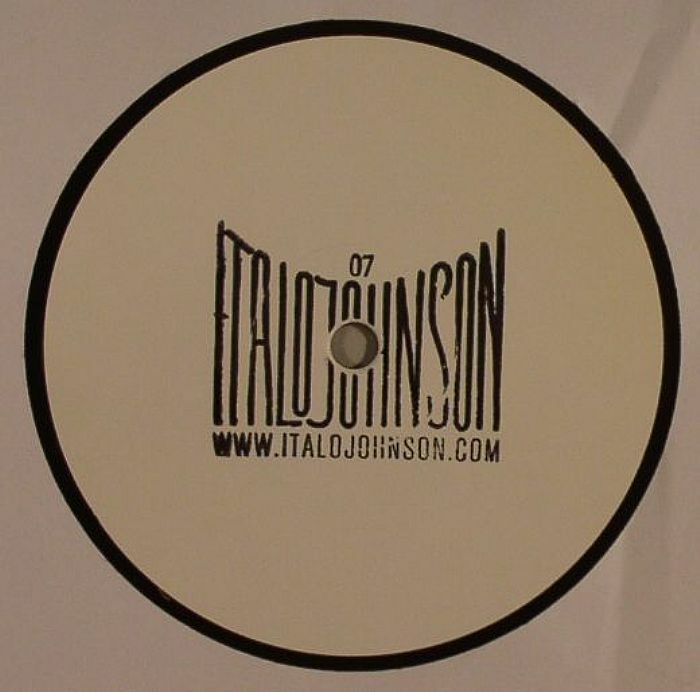 ITALOJOHNSON Italojohnson 7 vinyl at Juno Records. 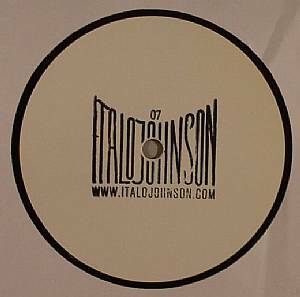 Semi mysterious crew Italojohnson return for a seventh round of limited vinyl only action and it's hard not to get immediately caught up in the tough Kenny Dope style DJ tool of the A Side hugger. There's just something about the drums that come kicking in that grabs your attention amidst the current deluge of cookie cutter deepness, and the eventual drop into the bassline is sublime. 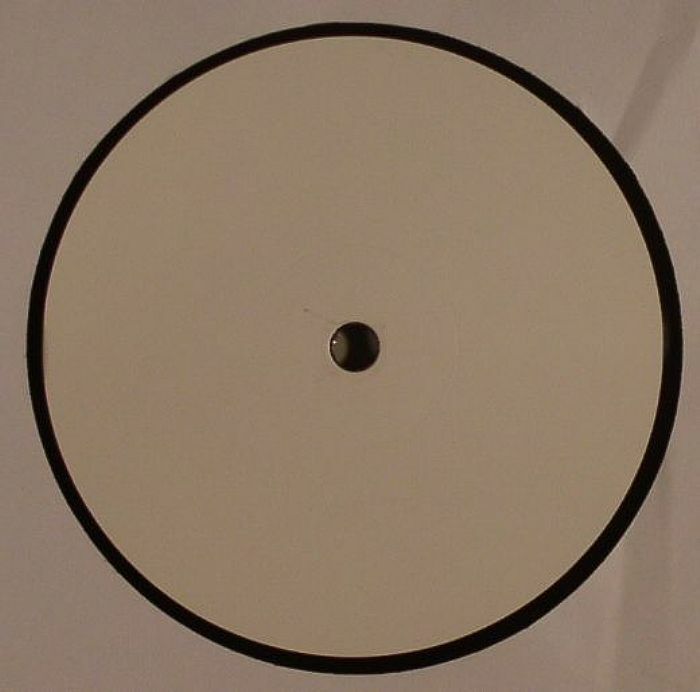 Switch down to 33 on the flip and the first of two more untitled cuts is equally unabashed in its intentions as a DJ tool, pairing crisp hi hats with thick bass drums and fidgeting stabs whilst the second cut begins in a swampier place and highlights Italojohnson's capacity to tease out a vocal sample.